Why Are Bursaries so Important? 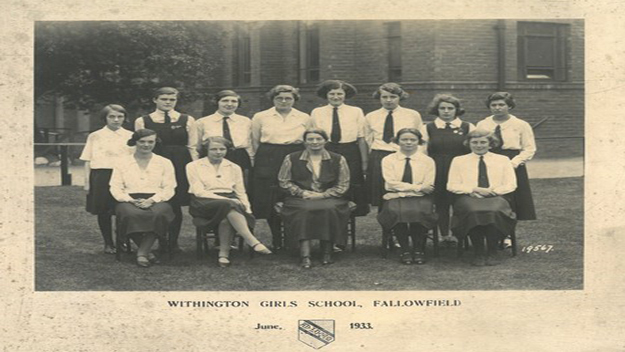 The Withington Girls’ School Bursary Fund is an integral function of the school, and consolidates its vision and ethos to create a warm community centred on equality and opportunity irrespective of a pupil’s race, religion, social background and financial situation, to ensure that Withington retains its position as a true centre of excellence open to all. We know from experience that bursary students bring unique qualities to the school, and help maintain the diversity which Withington has celebrated since its foundation in 1890. Our aim for the Bursary Fund is to move towards a fully needs-blind admissions process where any bright girl can attend Withington, regardless of their financial situation. Our alumnae, parents, former parents, teachers and volunteers are key members of the school community. 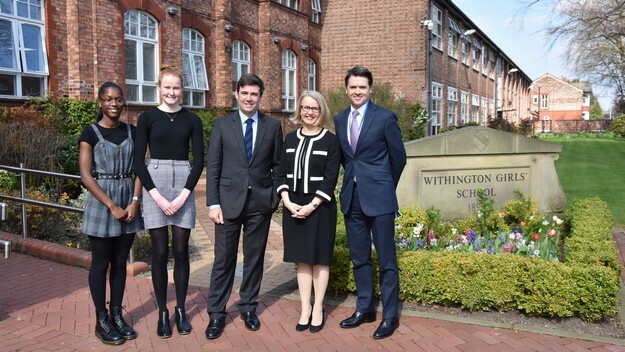 As a member of this community, you can play a vital role in supporting Withington’s current and future pupils, and ensuring that the gift of a Withington education is open to everyone who deserves it. In September 2018 we welcomed 14 new pupils into Year 7 on means-tested bursary support. In the current academic year, the total number of pupils on bursaries at Withington is 104, 98 of whom are in the Senior School and 6 the Juniors. This is a ratio of 1:5.7 pupils receiving some form of financial support. The value of bursaries for the current academic year is projected to be £774,000. Bursary recipients throughout the school continue to excel and their academic achievements are indistinguishable from their fee-paying peers. The Bursary Fund continues to provide fantastic opportunities to financially disadvantaged bright girls who would otherwise miss out on the benefits of a Withington education. However, we still need support so that we can continue to grow and develop this transformational scheme, and move closer to our goal of needs-blind admission. We are now in the planning stages of a new bursary appeal to raise funds for full bursaries to enable more girls from families on very low incomes to experience the life-transforming education at Withington. 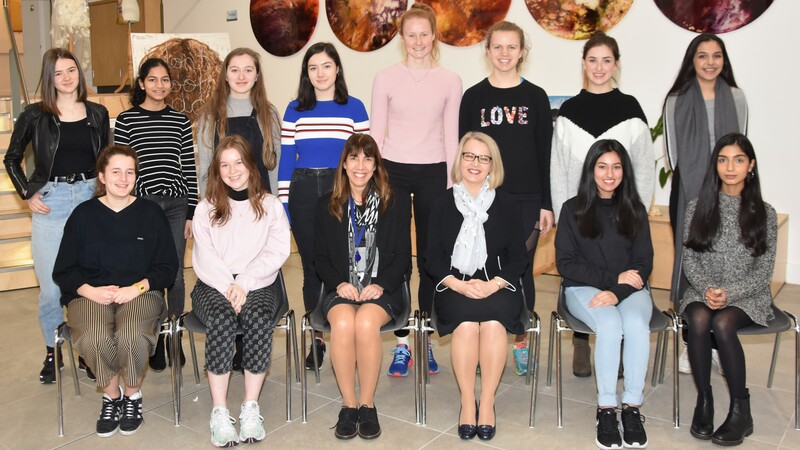 We would like to thank the many alumnae, current and past parents and the wider school community who have already contributed towards our Bursary Fund, and would encourage as many others as possible to consider joining them in making a contribution to enable the fund to continue to grow and thrive. To hear from former bursary pupils about the impact a Withington bursary had on them, click here. If you would like any further information on the Bursary Fund, and how you can help us reach our goal, please contact the Development Office.